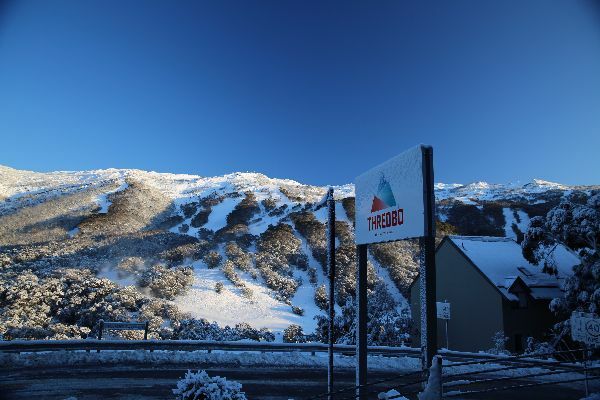 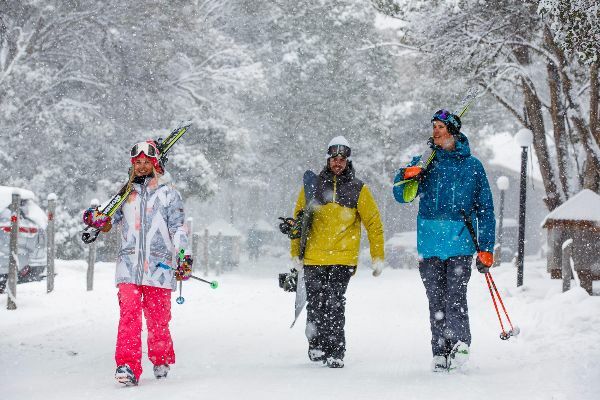 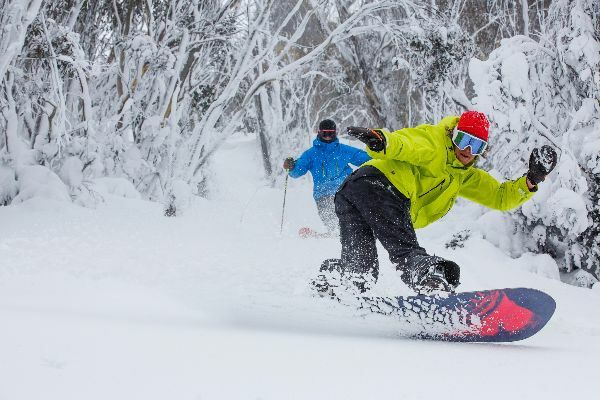 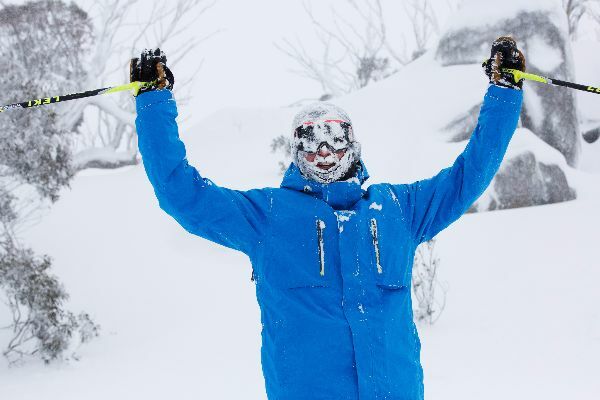 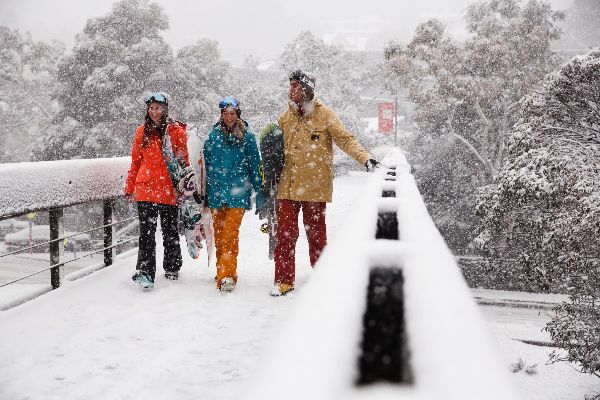 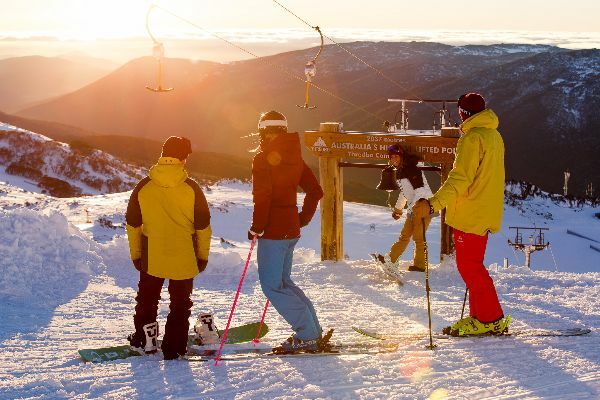 This year Thredbo celebrated its 60th winter and wow, it was one for the books! 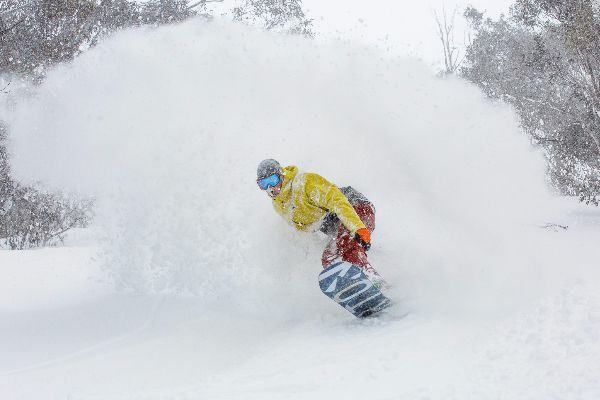 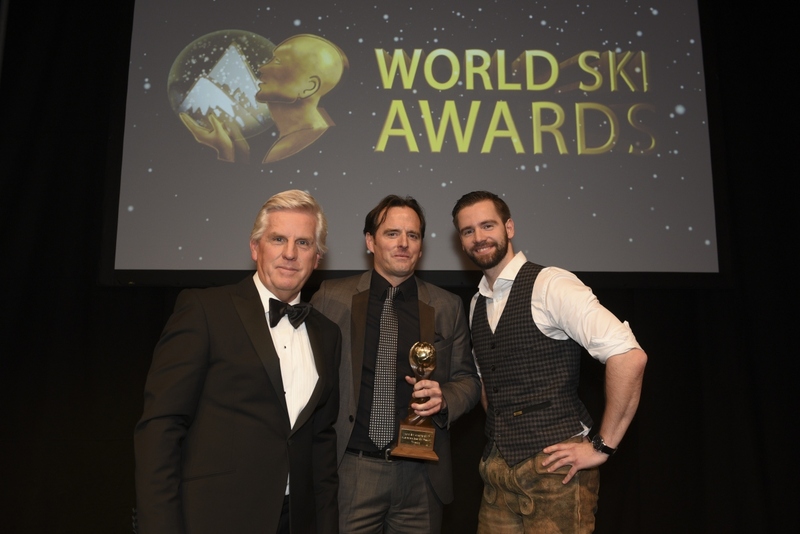 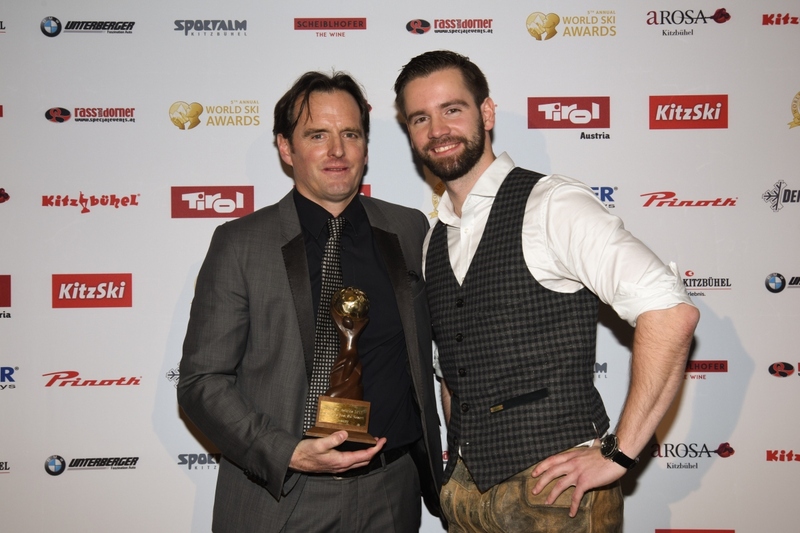 It was a record season of stoke, snow and après that featured the Blizzard of Oz trilogy and an unrivalled events and entertainment calendar. 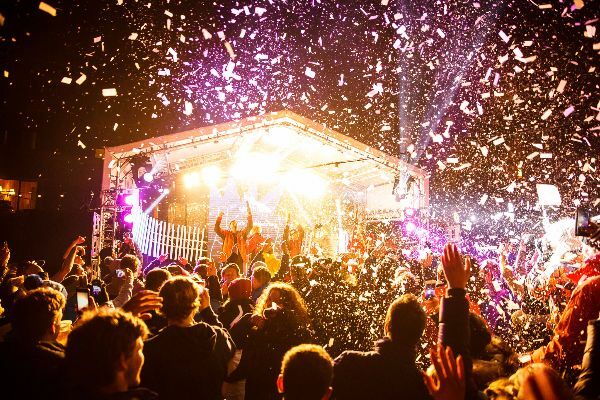 The après line up featured some of Australia’s best music artists including Montage, Flight Facilities, Tom Tilley, Hayden James, Yolanda Be Cool, Hot Dub Time Machine, Jesse Porsches, Confidence Man, Client Liaison, The Preatures, Luke Million, Panama & Winston Surfshirt all playing live and free for guests right in the heart of Thredbo village. 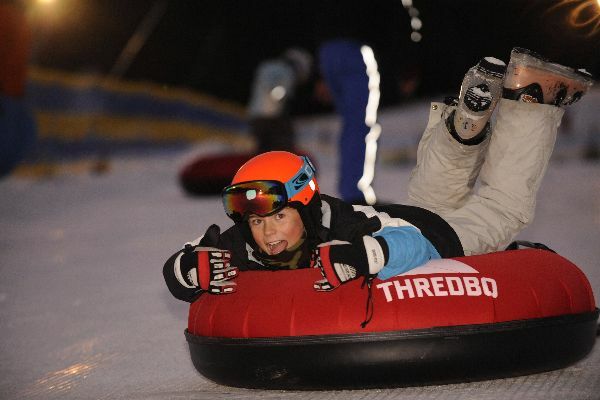 While on the mountain, action was just as hot with The Lego Snow Festival for families, The Torah Bright Mini Shred, The Thredbo Snow Series, Red Bull King Of Bob, The Thredbo Top 2 Bottom, Transfer Banked Slalom, Uni Week, The Toyota One Hot Wonder, The Australian Snow Unigames, The weekly Saturday Night Flare Run, Kids Only Flare Run on every Thursday Night, Night Skiing & Boarding throughout the season providing non stop action..
No other Australian resort has packed as much action into a season and when the season is on, like it has been in 2017, Thredbo stands heads and shoulders above the competition thanks to Australia’s longest runs, variety of terrain, massive vertical and epic alpine village.